Modern Leather Chairs with Serious Style | Valet. A leather chair is practically a prerequisite for a bachelor pad. But that doesn't mean you have to shell out for a bulky, overstuffed lounger. 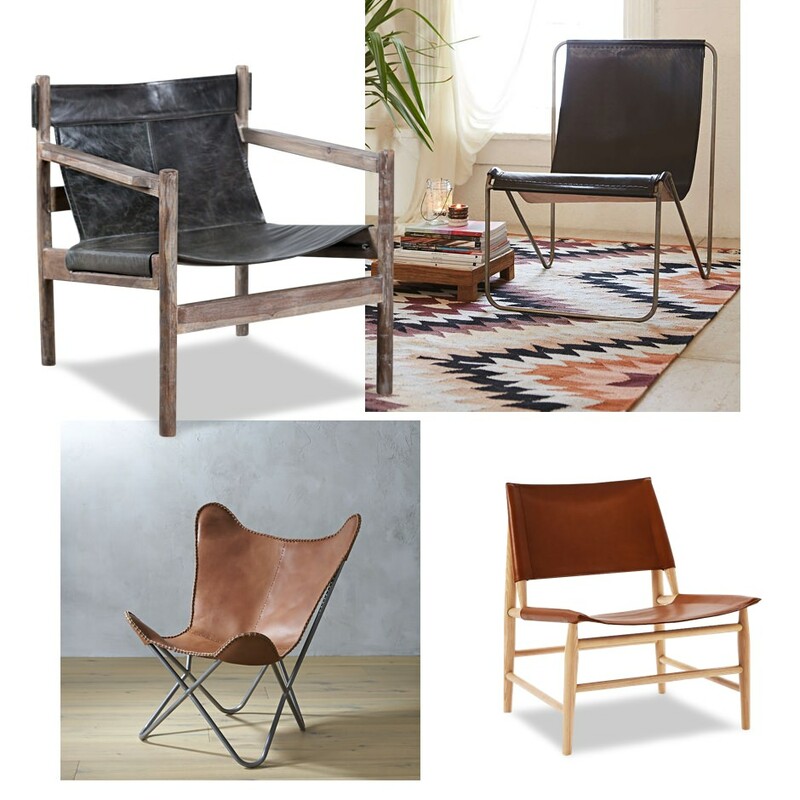 These days, there are stylish chairs with clean lines that sit comfortably between modern and rustic. Minimal and masculine, they work in a living room, a bedroom or even an office. And what's more, they're not as expensive as a big leather recliner either. Whether it's your boots, a jacket or even a chair, proper care will prolong the life of your leather. Take your bachelor pad to the next level. Extreme comfort at an affordable price.